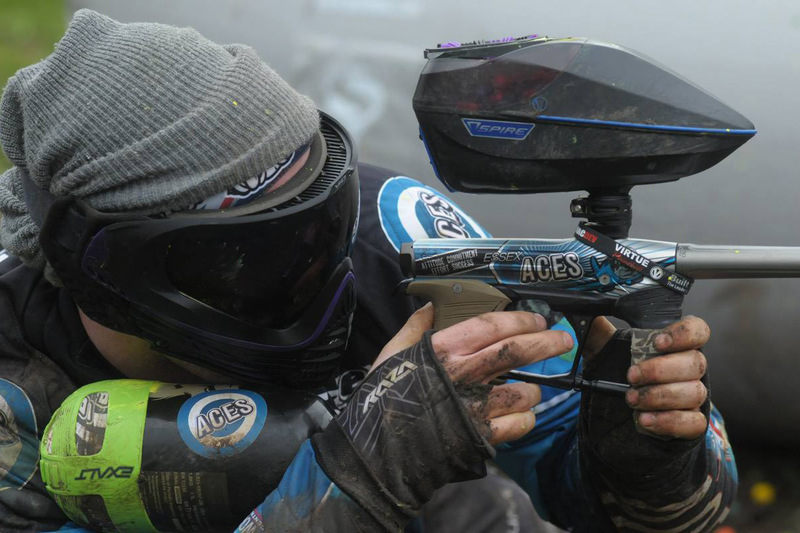 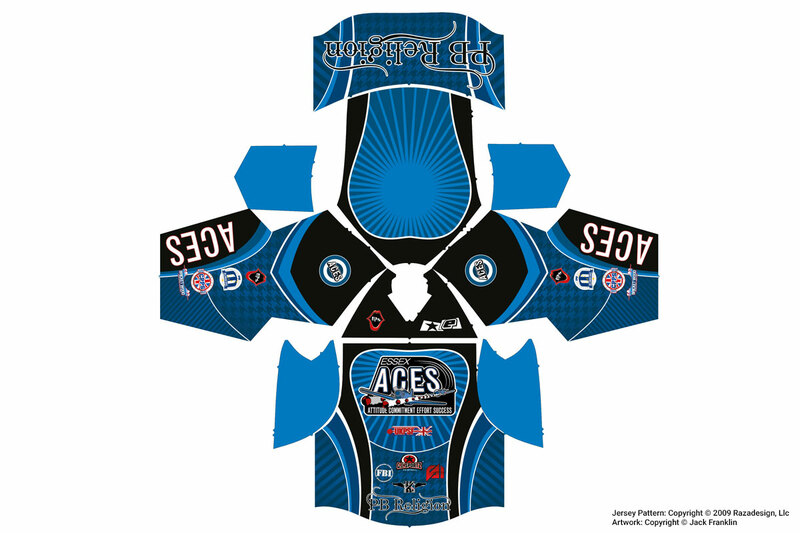 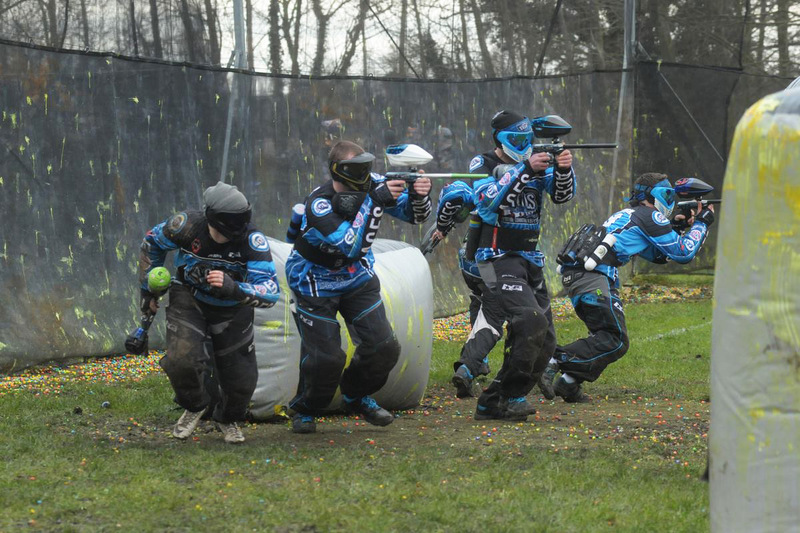 Paintball team The Essex Aces contacted me asking for a logo design for the team. 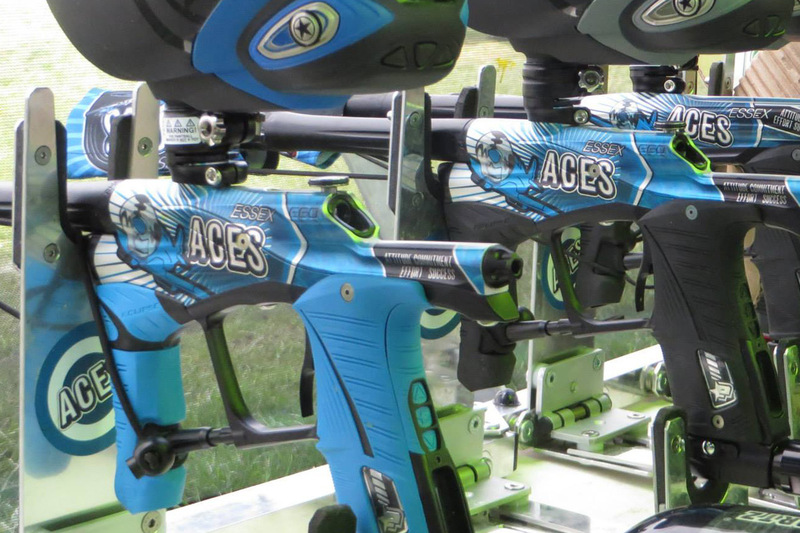 The project soon ballooned with additional requests including fully custom paintball jerseys and custom paintball markers (guns) along with smaller items such as stickers. 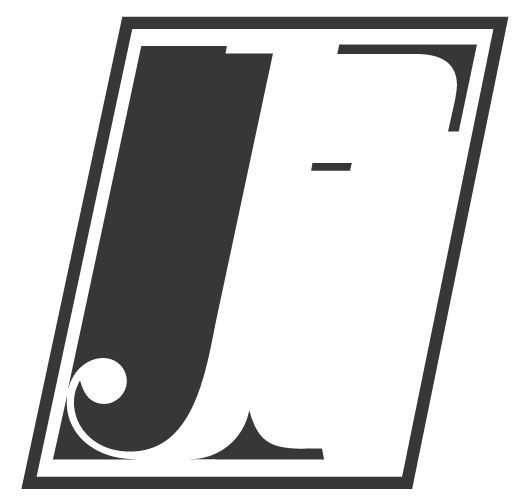 Website Design Copyright © Jack Franklin 2015.